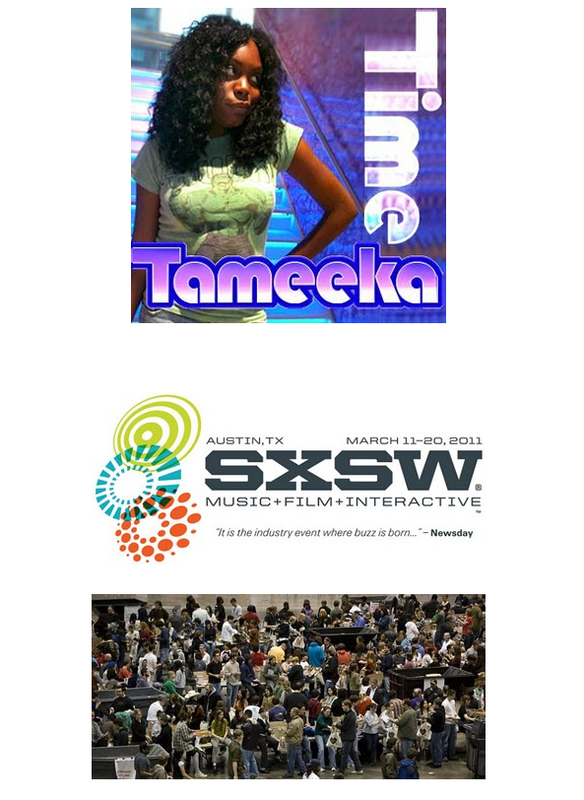 Exactly one month from today I will be heading to Austin Texas to attend a set (or sort of convention) filled with films, interactive panels/conferences and music called South by Southwest, also known as SXSW. This event takes place every spring (usually in March). 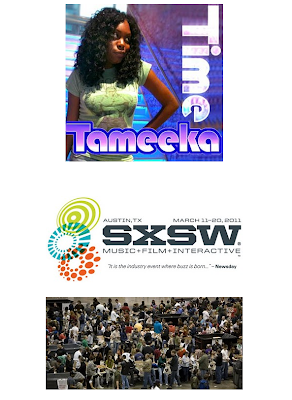 I can not attend all of the conferences and festivals, I'll only be in Texas for a few days during the Interactive portion. I'm really excited and I'll be sure to post more about my trip and my expectations.